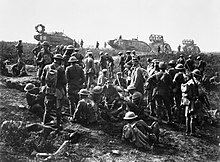 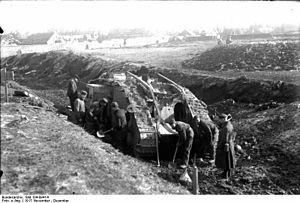 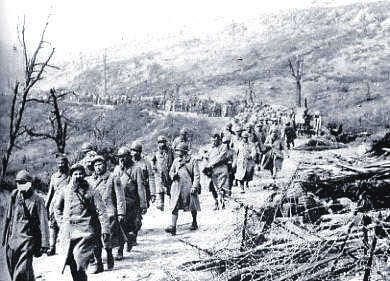 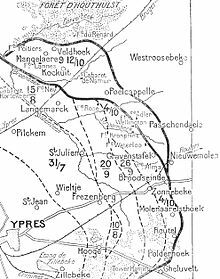 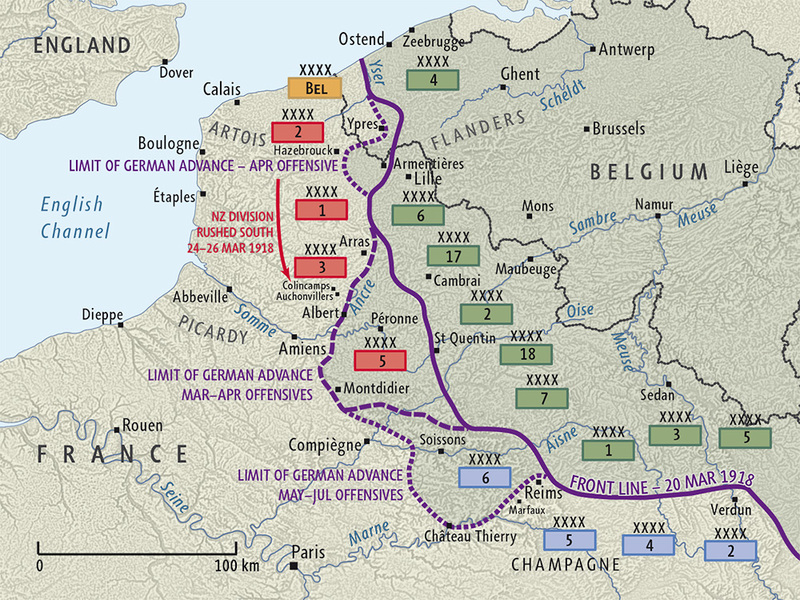 Operation Georgette came to an end on 27 April, and despite the absence of the hoped for breakthrough Ludendorff decided to go on to the next phase of the offensive, Operation Blücher-Yorck (the Third Battle of the Aisne). 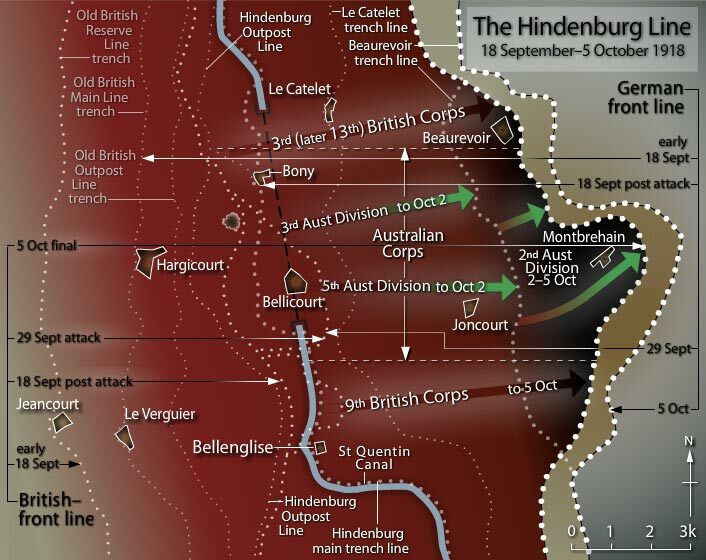 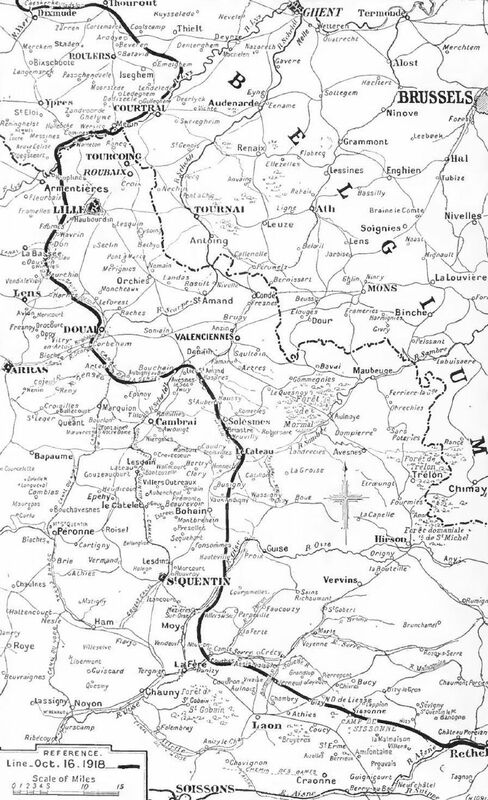 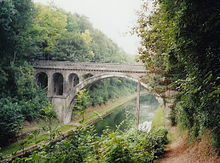 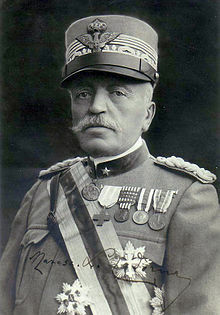 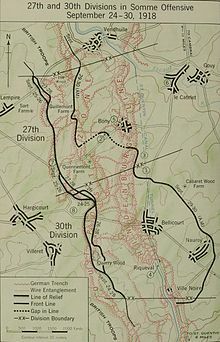 The thrust would be between Soissons and Rheims, southwest across the Aisne River towards the Marne and Paris, but Ludendorff was apparently still thinking in terms of drawing more Allied forces south in preparation for another assault in Flanders that would separate the British and French armies. 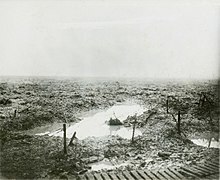 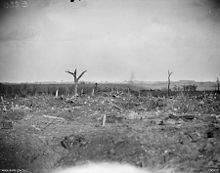 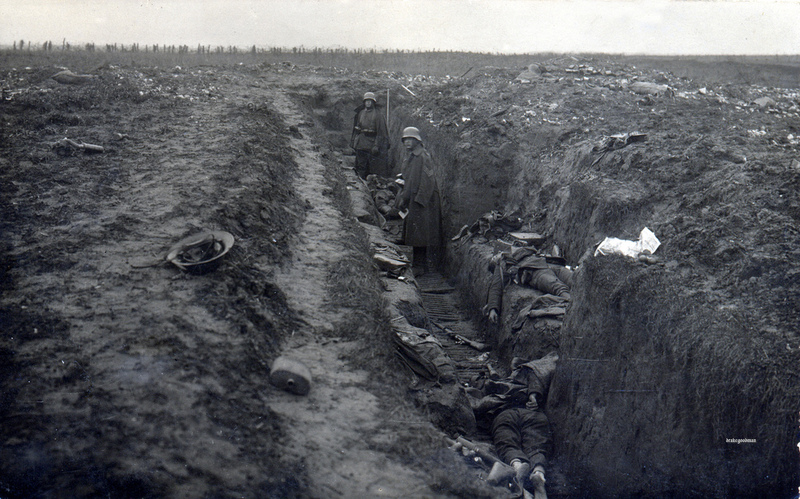 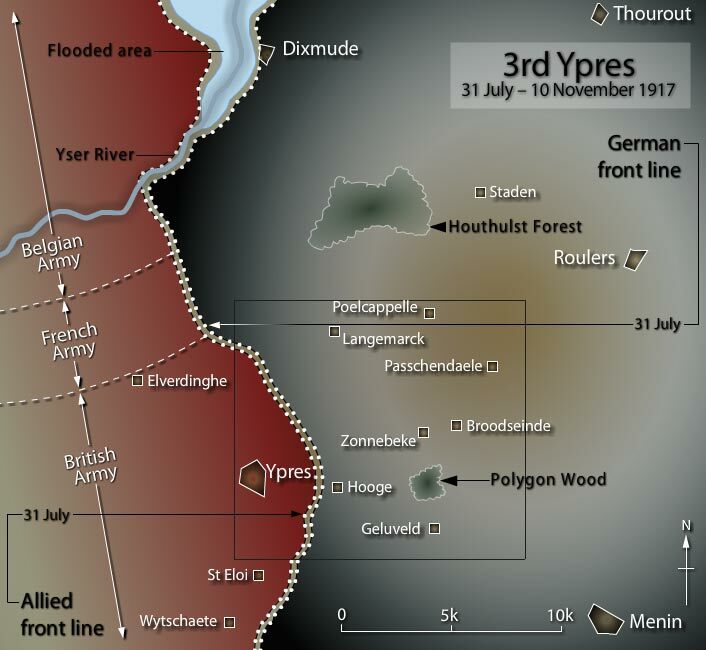 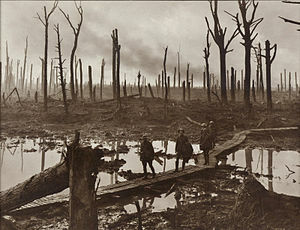 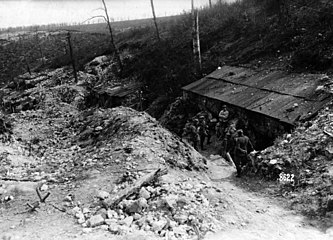 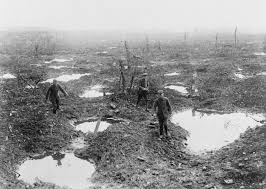 On 27 May 4000 guns opened up on the Chemin des Dames Ridge (lost during the Second Battle of the Aisne), where four refitting British divisions were blown apart, having been ordered to hold the forward trenches – against all experience – by General Denis Duchêne, commander of the French Sixth Army (he was sacked after the battle). 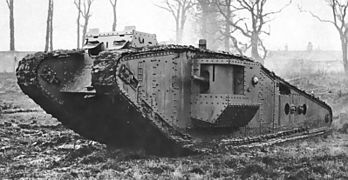 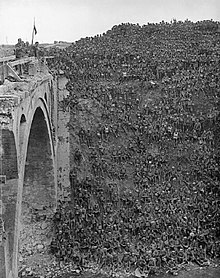 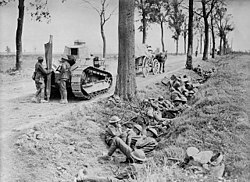 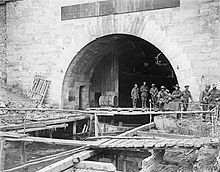 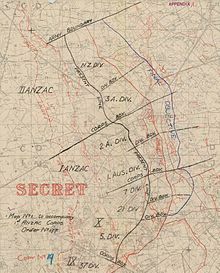 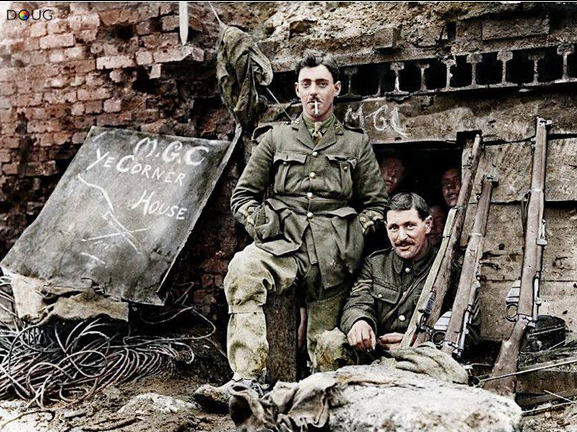 Some 20 divisions swept through a 25 mile hole in the line and reached the Aisne River in less than six hours, and by the end of the month the Germans had captured Soissons and reached the Marne, only 35 miles from Paris. 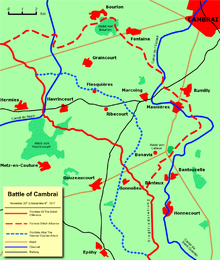 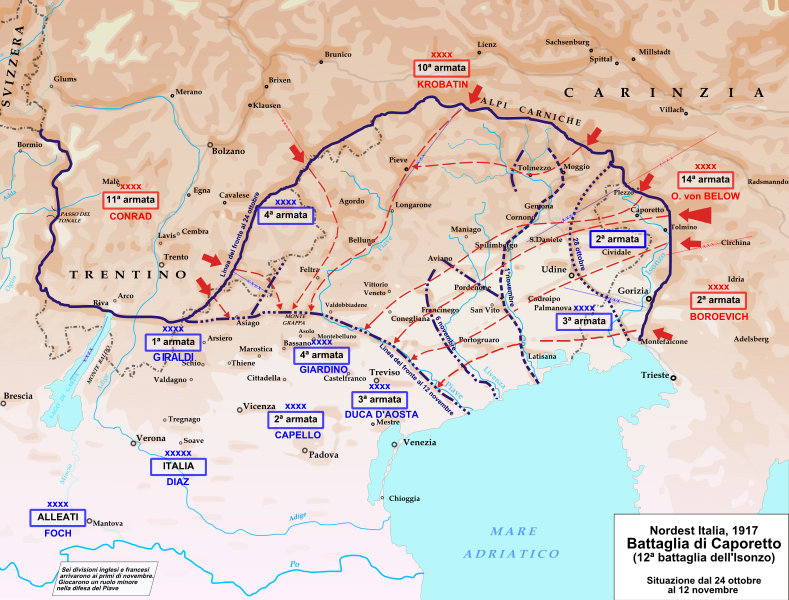 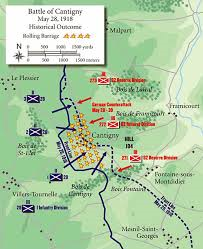 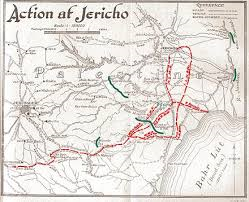 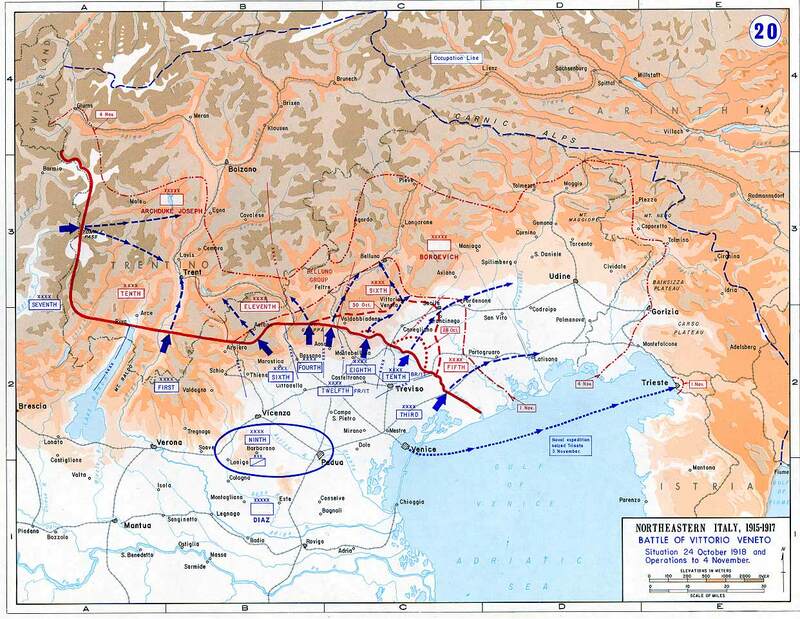 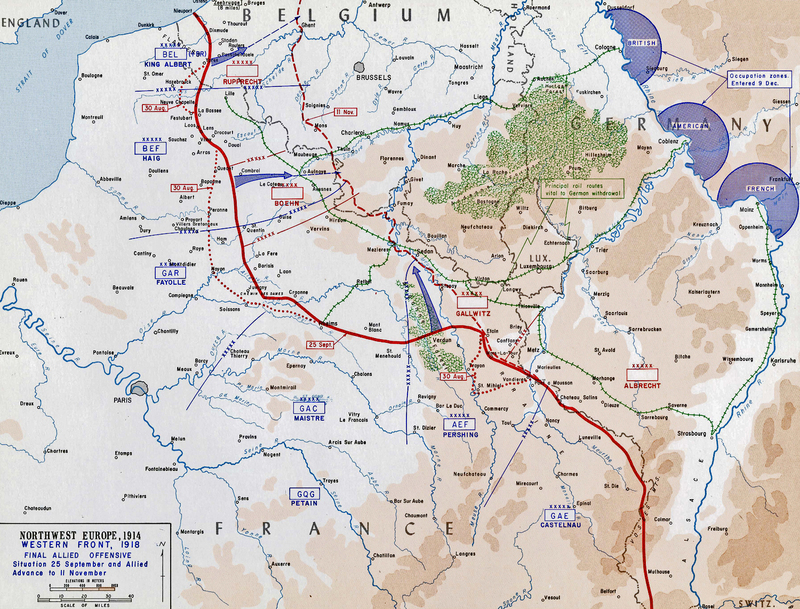 But then the inevitable: lengthening supply lines, tired troops and heavy losses slowed the offensive to a crawl, and Allied counterattacks halted it on 6 June. 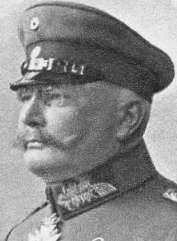 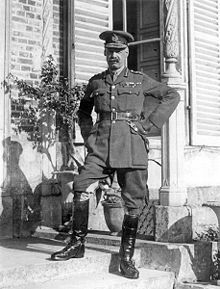 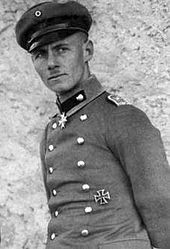 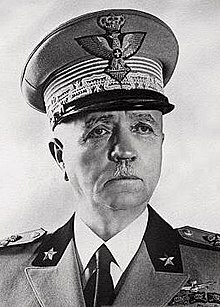 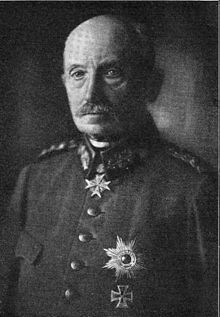 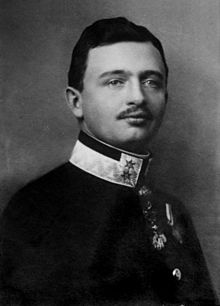 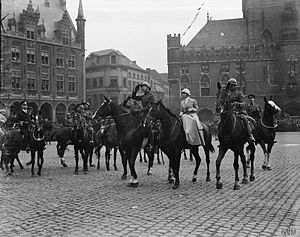 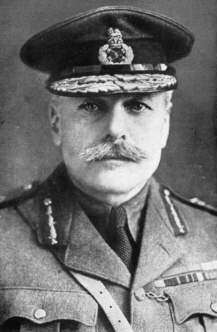 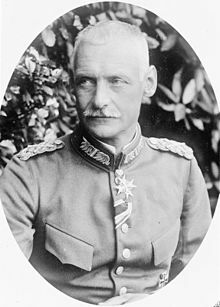 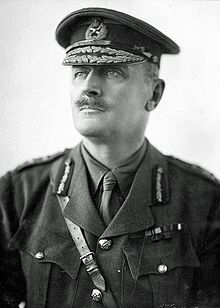 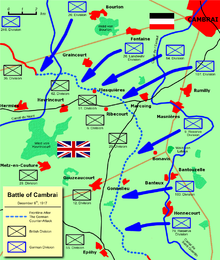 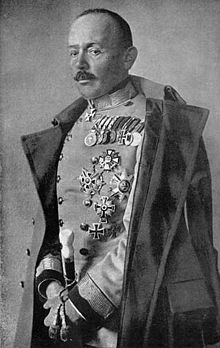 Both sides lost about 130,00 men, and not only did the British not send substantial manpower south, as Ludendorff had hoped, but the Field Marshall had himself transferred German troops from Flanders, undermining his own strategic plan. 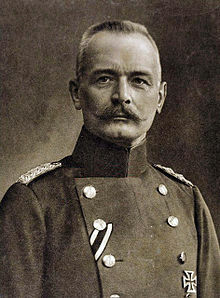 There were a million German troops in the east (Sevastopol was taken on 1 May and Rostov a week later), but in the west Ludendorff was rapidly running out of men. 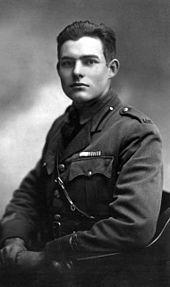 He was also running out of time. 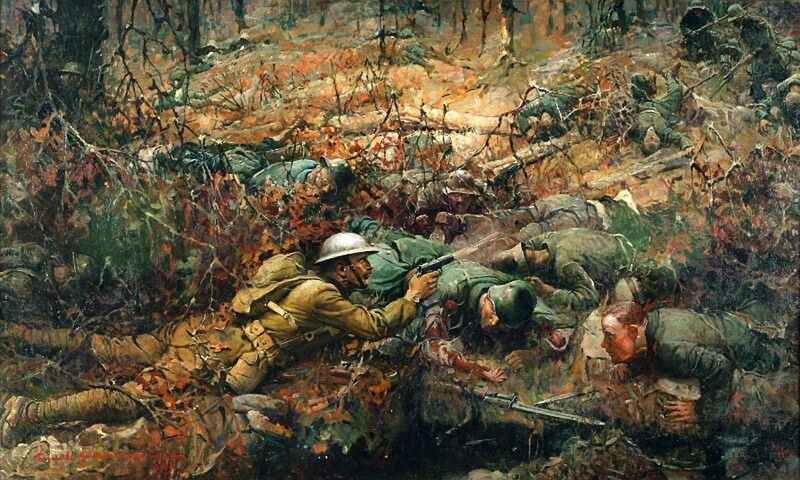 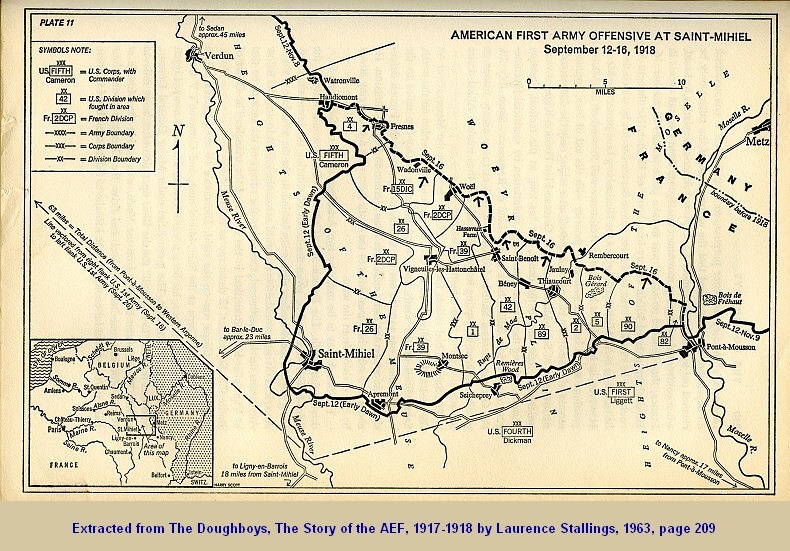 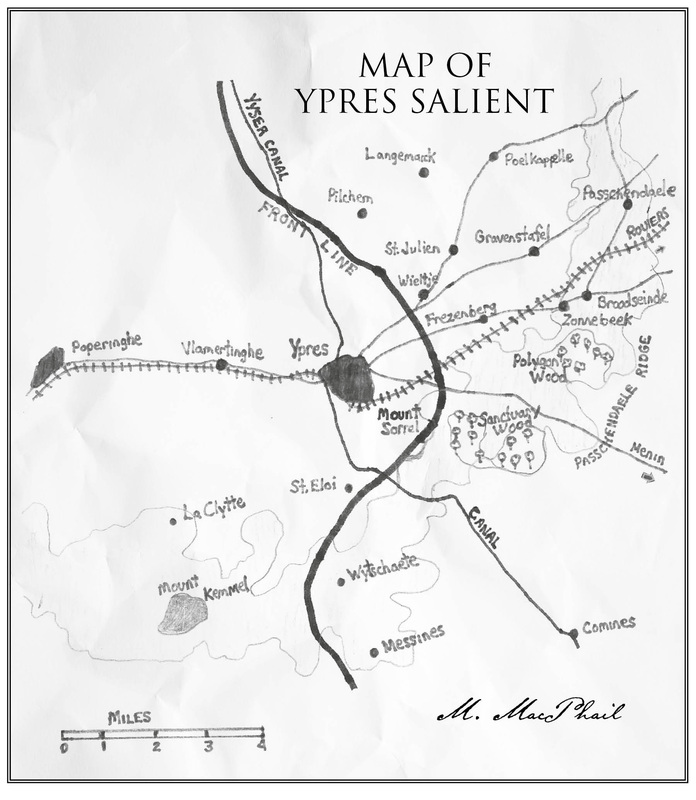 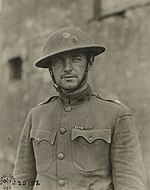 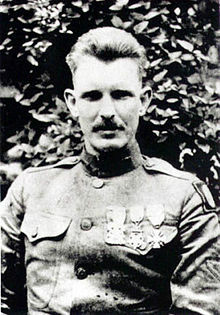 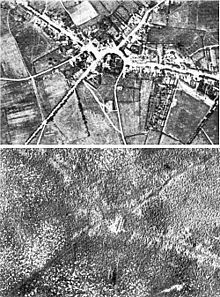 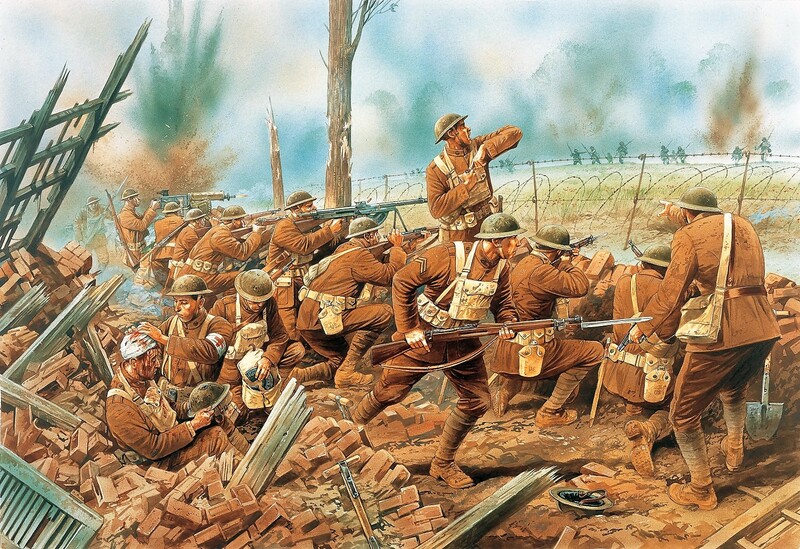 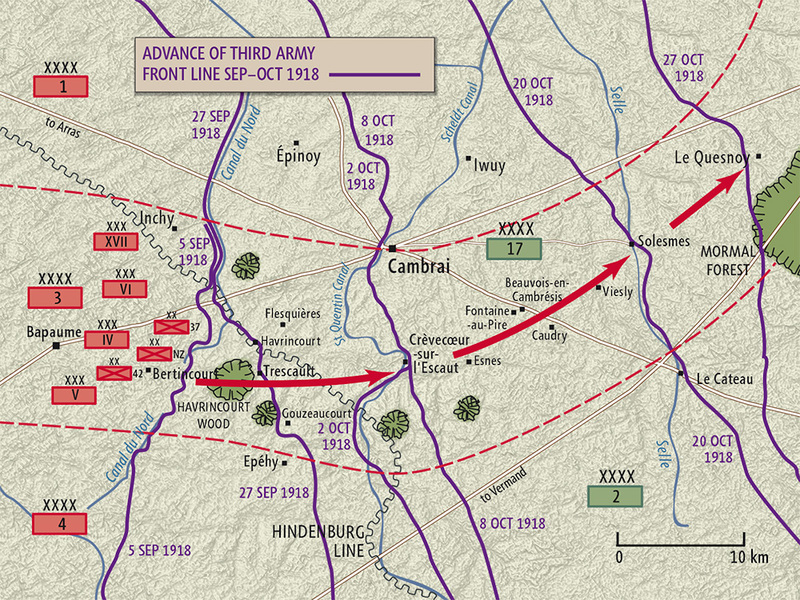 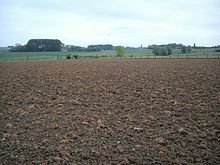 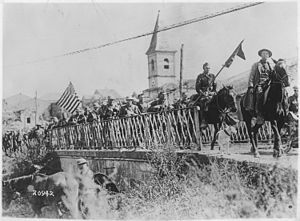 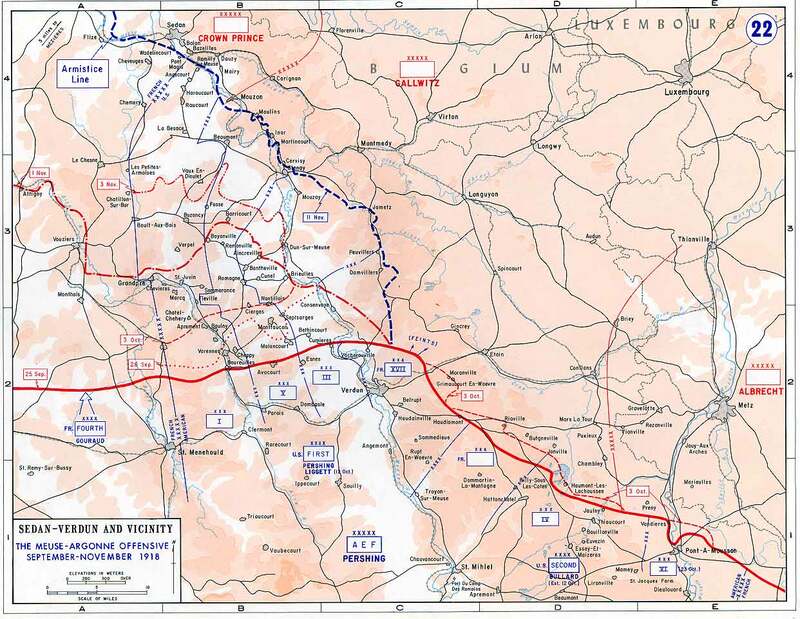 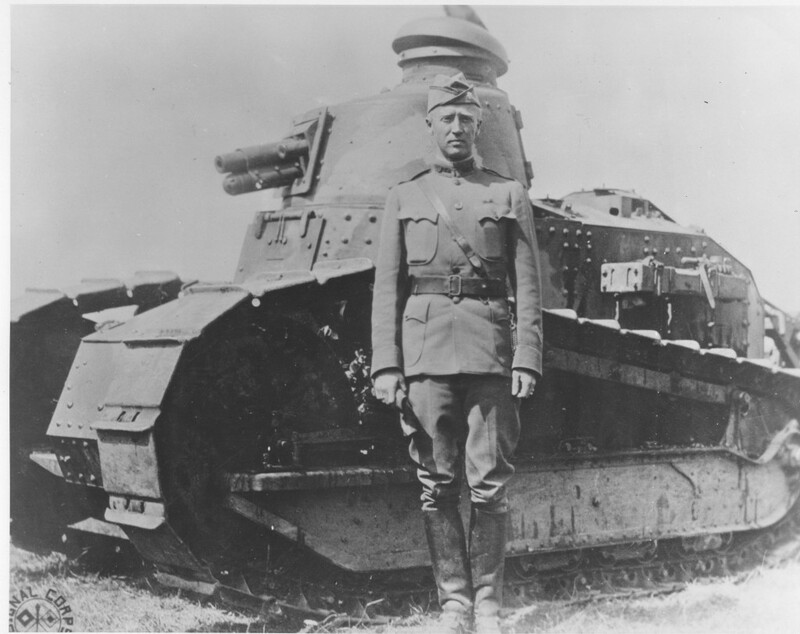 At this time there were only four ready American divisions in theater, gaining experience in the trenches of quiet stretches of the Front, but on 28 May the American 1st Division (the Big Red One) engaged in the AEF’s first offensive, capturing and holding Cantigny (southeast of Amiens) and impressing the French and British. 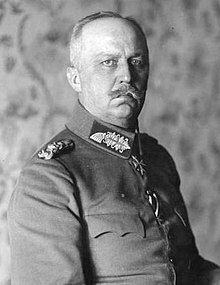 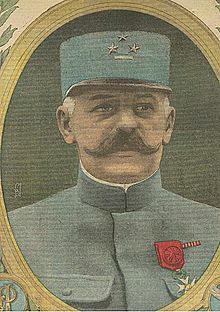 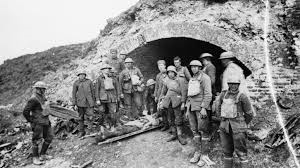 By the beginning of June 10,000 doughboys were pouring into France each day, and Ludendorff had to know that his days were numbered. 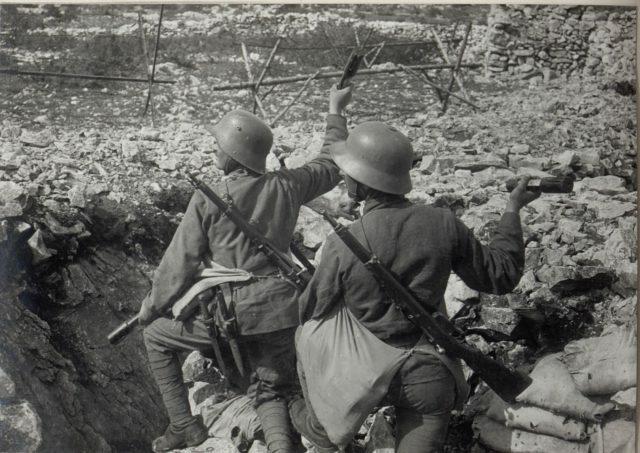 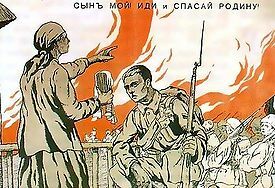 In the east the former Russian Empire was flying apart and the Bolsheviks were fighting for their lives, literally against everyone, including people they ostensibly represented: on 9 May Red Army troops fired on protesting workers in Kolpino. 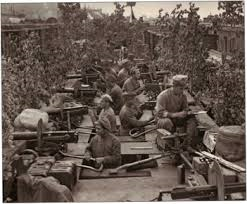 And that came to include the Czech Legion. 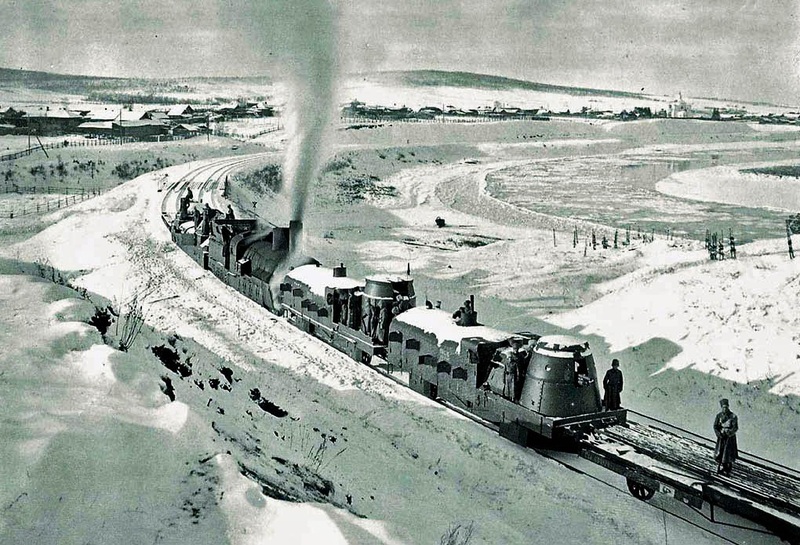 Traveling east on the Siberian Railroad, the Czechs were meeting trainloads of German, Austrian and Hungarian prisoners moving west, and on 14 May at Chelyabinsk a fight broke out and a Hungarian was killed. 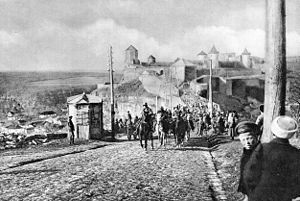 The local Bolsheviks arrested several Czechs and ordered them shot; the Czechs promptly occupied the city. 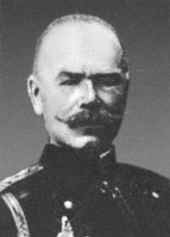 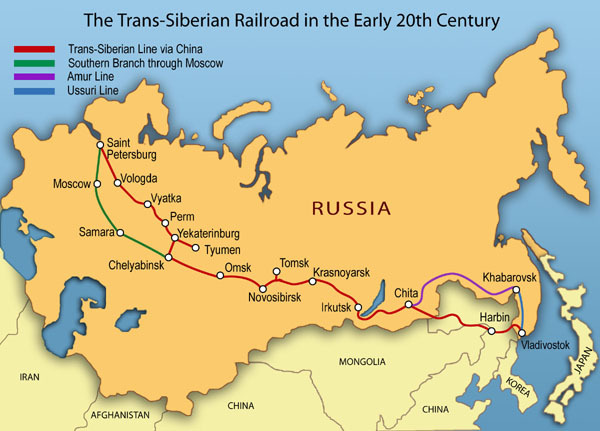 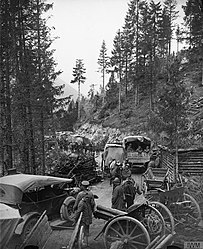 Within a month the Legion, aided by White forces, would control the railway from the Ural Mountains to Lake Baikal. 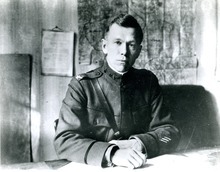 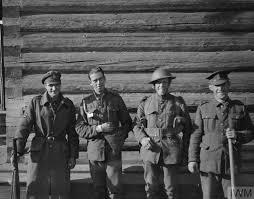 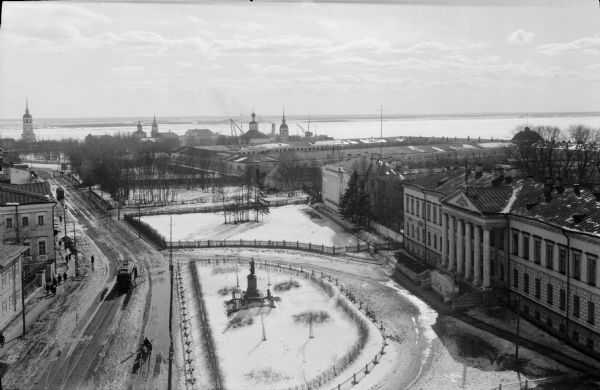 Meanwhile, the Finnish Civil War ended on 7 May with a White victory, guaranteeing Finnish independence, at least until Stalin invaded the country in 1940. 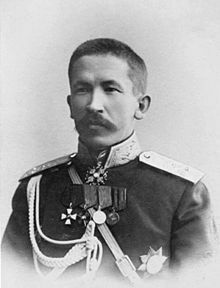 And on the same day that the Legion revolted Kerensky, the former head of the Provisional Government, fled Russia, which is why he was one of the few key figures from 1917 to survive until 1970. 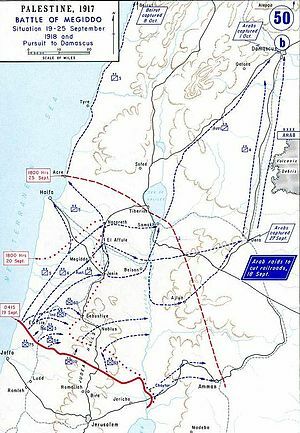 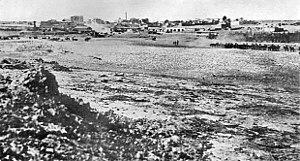 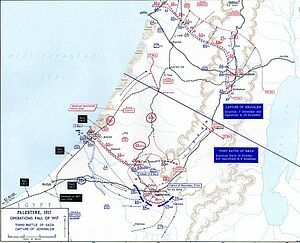 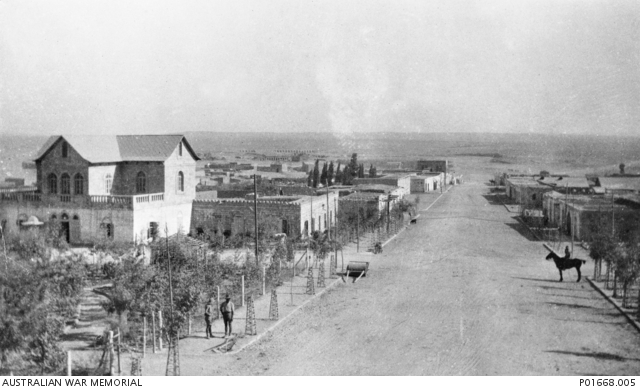 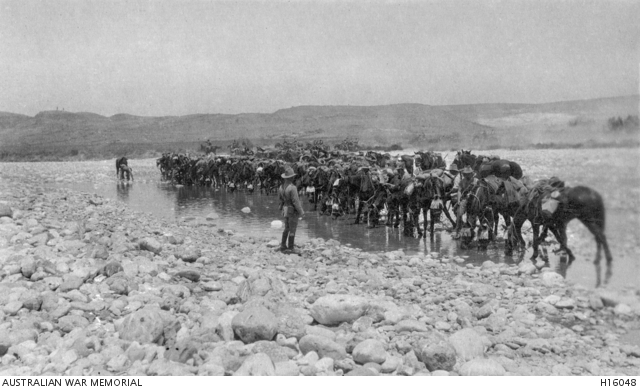 Down in Palestine Allenby’s second strike across the Jordan, launched on 30 April, captured the town of Es Salt, but the British were driven back over the Jordan by 4 May. 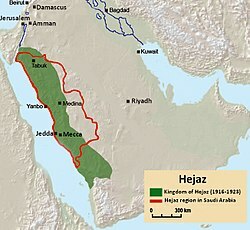 They also captured Kirkuk in northern Iraq on 7 May, but were forced to evacuate it on the 24th. 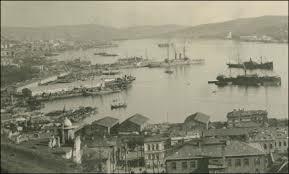 The Turks were doing much better. 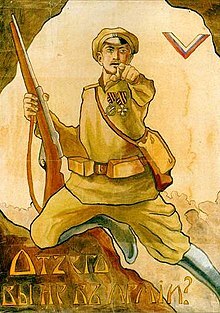 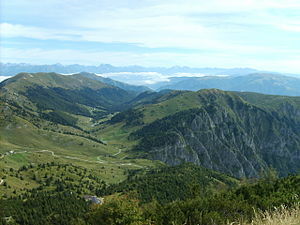 With Russia sinking further into civil war the way into the Caucasus was open, barred only by the inherently unstable Transcaucasian Democratic Federative Republic, with which they were already at war. 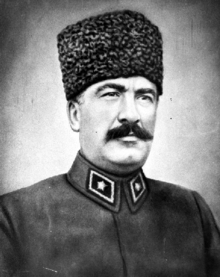 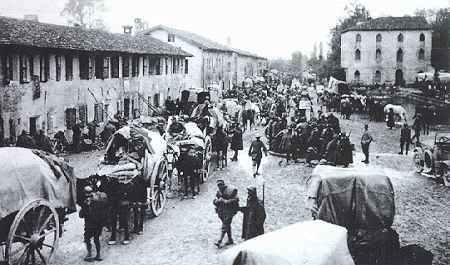 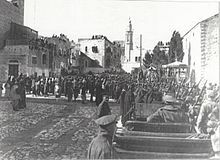 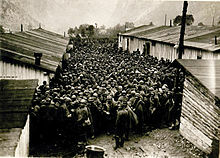 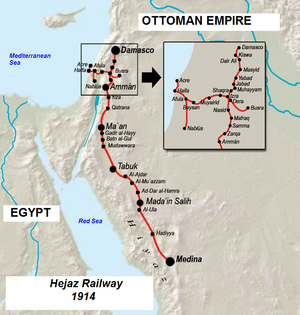 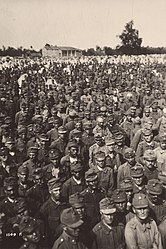 On 11 May a peace conference took place at Batum, but given what the Turks had done to the Armenians in 1915, it was doomed, and the Ottoman Third Army continued its advance on the 21st. 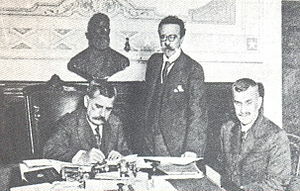 Five days later Georgia proclaimed its independence as the Democratic Republic of Georgia, followed in two days by the Azerbaijan Democratic Republic and the Democratic Republic of Armenia. 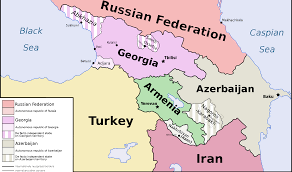 Georgia joined the Germans, Azerbaijan the Turks and Armenia fought on. 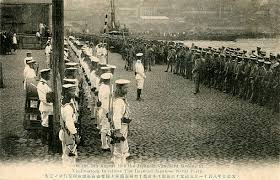 Remember the raids on Zeebrugge and Ostend last month? 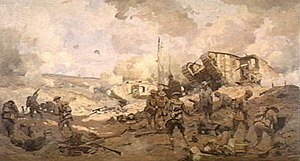 On 9 May the British again attempted to ground a block ship at Ostend, employing HMS Vindictive, covered with glory and damage from the Zeebrugge raid. 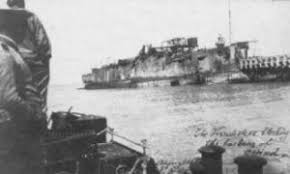 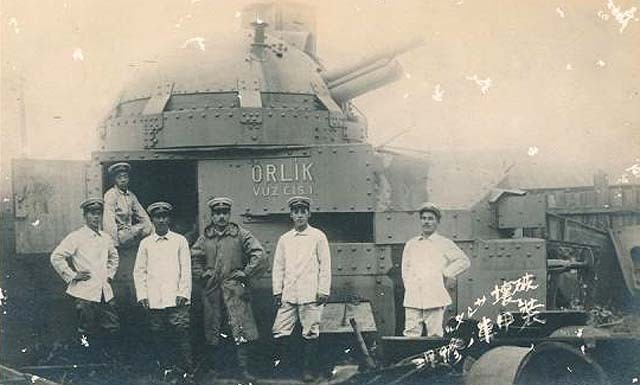 But a fog set in and the clever Germans had moved the navigation buoys, resulting in the sunken cruiser only partially blocking the harbor entrance. 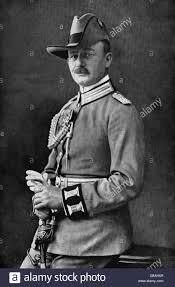 Finally, additional distant vultures were gathering: Nicaragua declared war on Germany on 8 May and Costa Rica on the 24th. 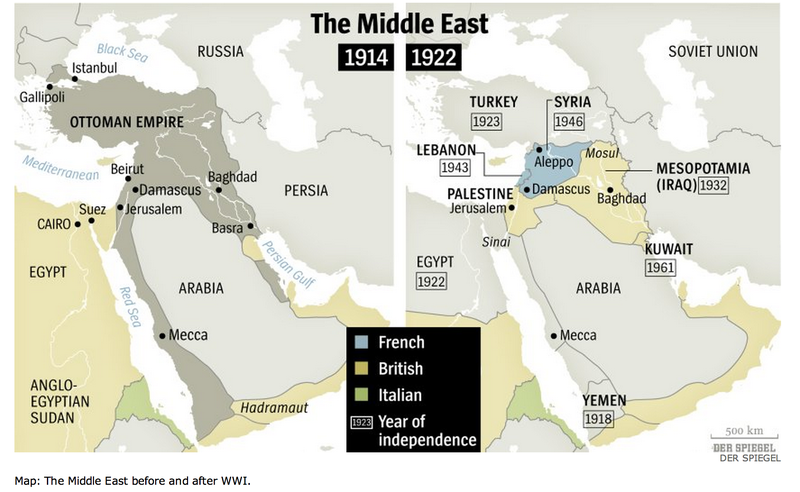 One might wonder why. 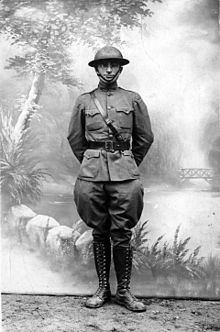 Well, at this time Nicaragua was virtually an American colony, and the dictator of Costa Rica, General Federico Tinoco, hoped for American recognition of his government. 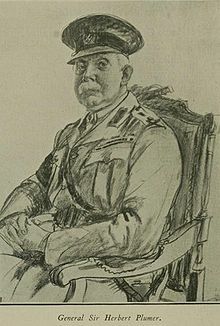 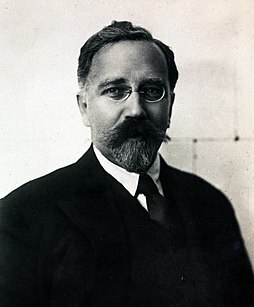 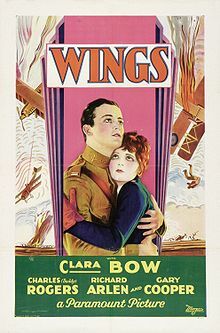 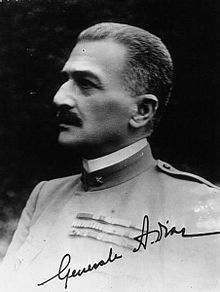 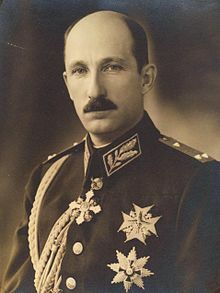 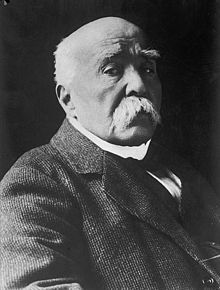 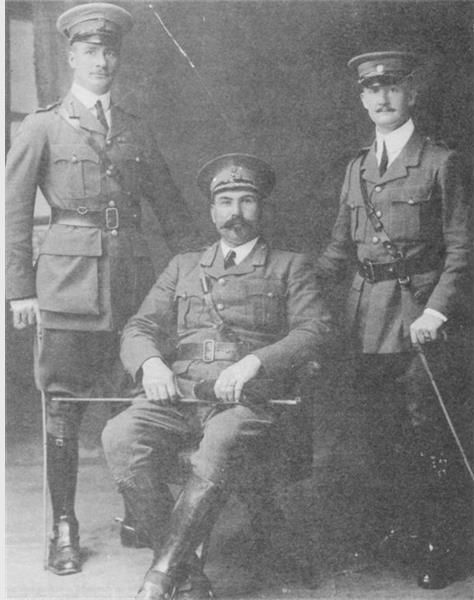 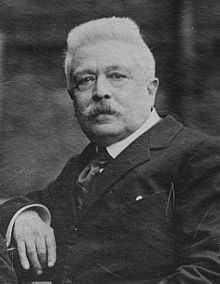 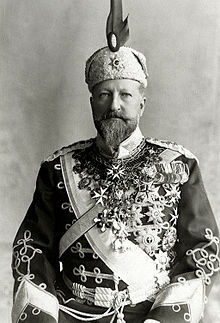 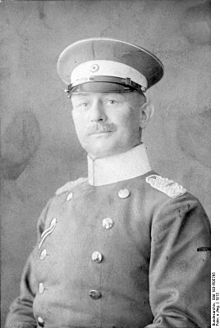 The general did not get it and was deposed in 1919, but Costa Rica remained in a technical state of war with Germany until after the Second World War. 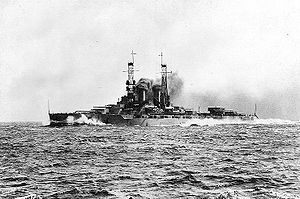 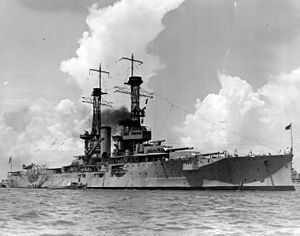 The battle of Cambrai came to an end on 7 December, and the Western Front was then otherwise “quiet.” On the same day the US Battleship Division 9, commanded by Rear Admiral Hugh Rodman, reached the Grand Fleet anchorage at Scapa Flow, adding four American dreadnaughts to the fleet. 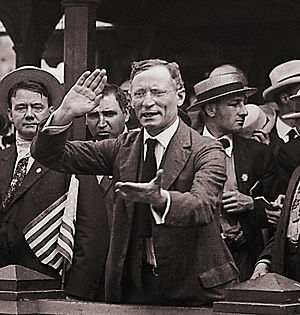 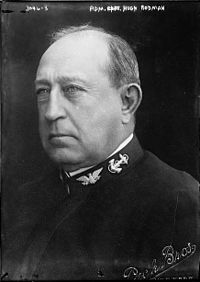 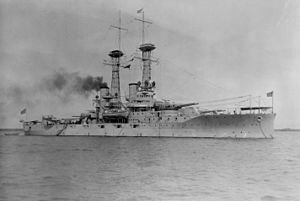 America at first resisted dividing its fleet, but First Sea Lord Jellicoe (who would resign on the 26th) convinced the American admirals by revealing in April the massive losses in merchant shipping in 1917 – 600,000 tons per month – which would lead to starvation in Britain by the end of the year. 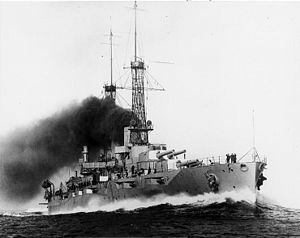 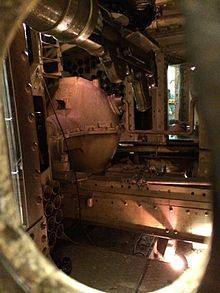 The British requested older coal burning ships because of the shortages of oil, and the Americans sent the Delaware, Florida, New York and Wyoming. 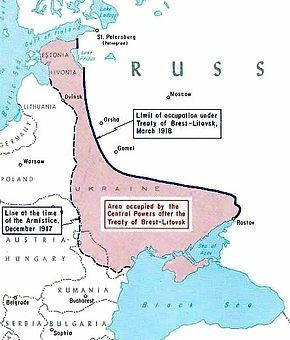 Off in the east Russia was making its peace with the Central Powers. 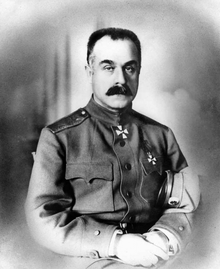 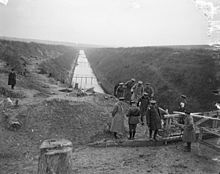 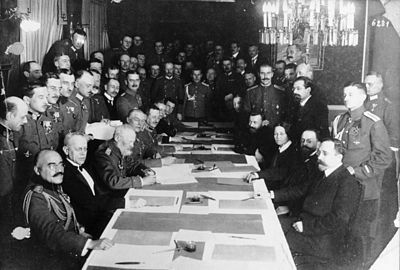 On 5 December a Russian delegation signed a general truce with the Central Powers at the fortress of Brest-Litovsk (the rest of city was in ruins) in Belarus and began negotiations for an armistice. 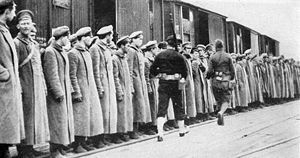 The Soviet team was a motley crew, inasmuch as it involved representatives of all the social groups supporting the Revolution (soldiers, sailors, workers, etc. 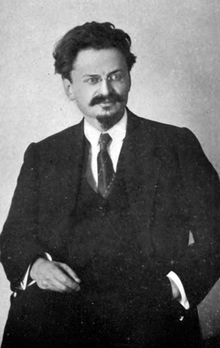 – a peasant was recruited off the street at the last minute), but two Bolshevik luminaries were present: Leon Trotsky (assassinated in August 1940) and Lev Kamenev (shot in August 1936). 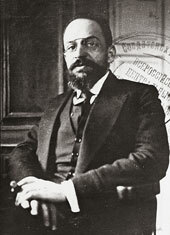 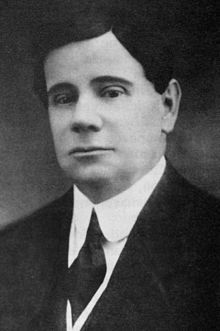 The delegation was led by Adolph Joffe (committed suicide in November 1927 after being refused permission to travel abroad for medical treatment), an ally of Trotsky, and his position was soon improved by sending home many of the social group representatives, such as the sailors. 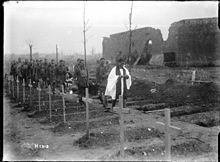 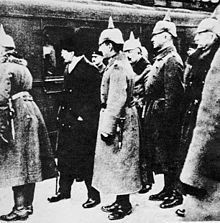 On 15 December an armistice was signed, and on the 22nd negotiations for a peace treaty began, a much harder row to hoe for the Russians. 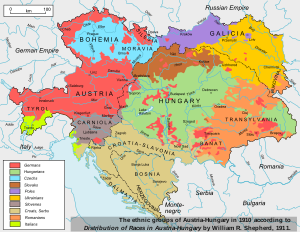 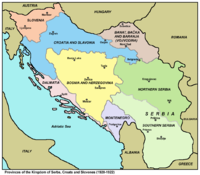 They wanted no “annexations or indemnities,” but the Central Powers had territorial ambitions galore and non-Russian provinces were already opting out of the prostrate Russian Empire. 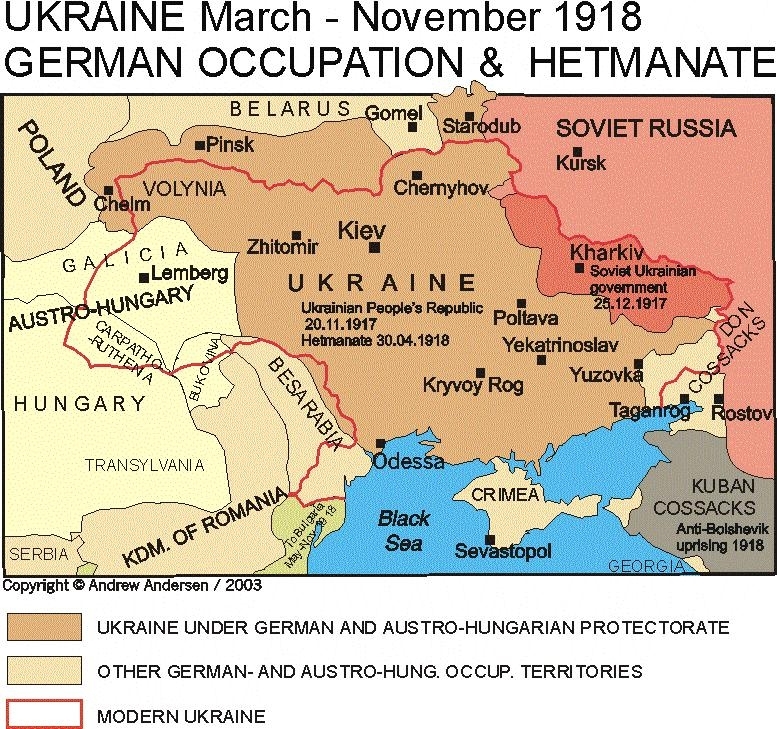 Courland, Poland and Lithuania, already occupied by the Germans and Austrians, wanted independence, which Finland declared on 6 December; the Moldavian Democratic Republic (Bessarabia) was declared on the 15th. 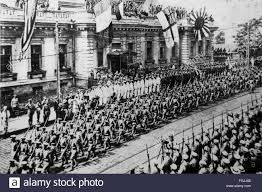 And proclaiming the principle of self-determination made it difficult for the Bolsheviks to argue against these developments. 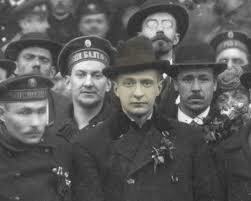 Meanwhile, it was becoming clearer where the new Russian republic was heading. 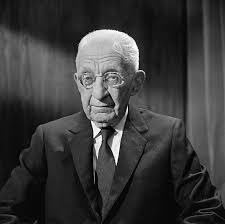 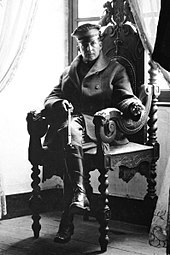 Back in July the Provisional Government had accepted the idea of Constituent Assembly, but Kerensky wanted to wait until the war, which he wished to continue, was over. 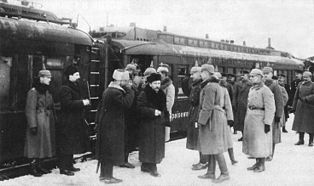 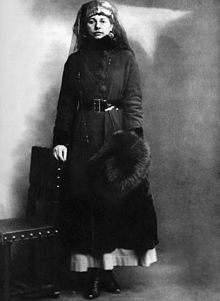 The October Revolution (in November) changed that, inasmuch as the Bolsheviks demanded immediate peace, and elections were held in November. 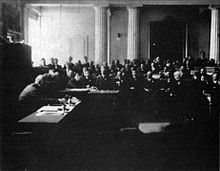 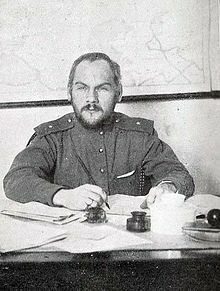 Unfortunately for Lenin, a split among his allies, the Social Revolutionaries, meant the Bolsheviks could be a minority in the Assembly, and it would not be convened until January. 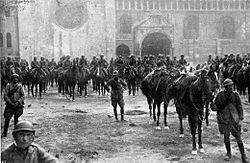 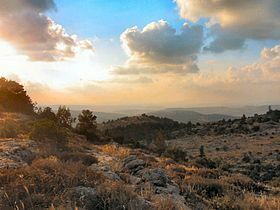 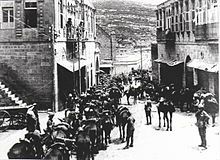 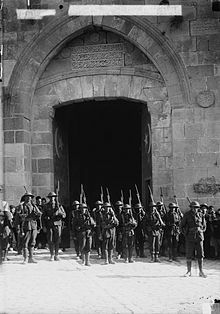 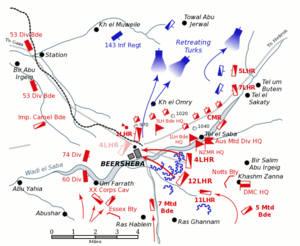 To the south the British outside Jerusalem were fending off Turkish counterattacks at the beginning of December, and on the evening of 8 December the Ottoman Seventh Army moved north, evacuating Jerusalem but for a small force on the Mount of Olives. 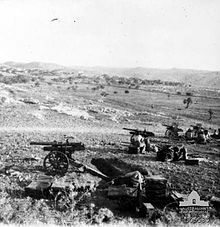 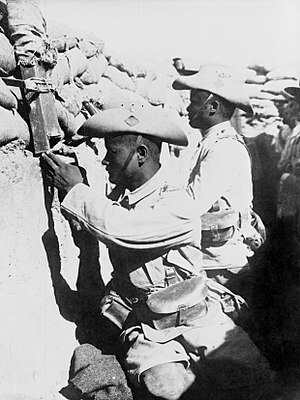 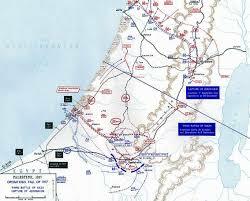 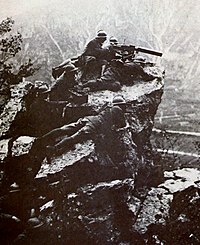 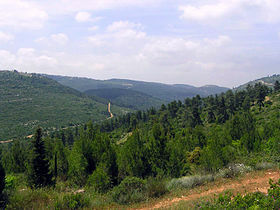 The next day British units entered the city, which surrendered, and the Turks on the Mount were defeated. 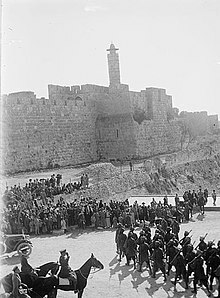 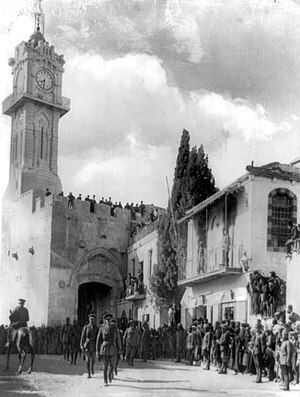 On 11 December Allenby entered the city through the Jaffa Gate, on foot in order to show respect for the holy places. 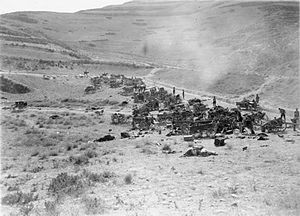 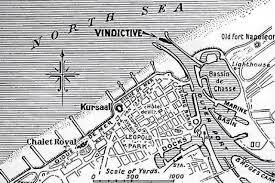 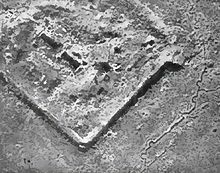 From the 26th to the 30th the Turks, reinforced by units from further east (which would make Baghdad easier to capture), attacked the British positions but were repulsed. 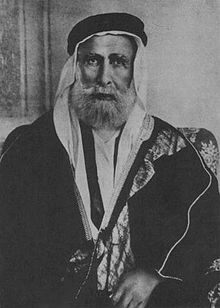 On 17 December London gave assurances to Hussein bin Ali, the self-proclaimed King of Hejaz, concerning the independence of the Arabs following the war. 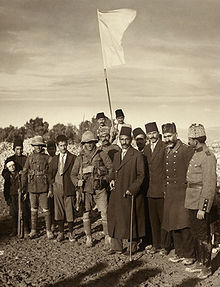 This assurance was, however, in direct contradiction to the Sykes-Picot agreement of 1916, which handed the areas outside the Arabian Peninsula to the British and the French, and on 23 November the Bolsheviks had published the text of Sykes-Picot and other secret treaties (pretty much the only cool thing they would ever do). 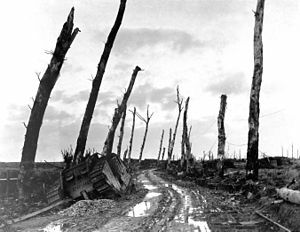 Ah, perfidious Albion. 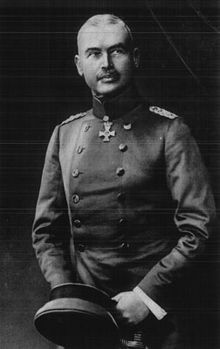 The odds and ends of December: on 7 December the American Congress, possibly in response to Caporetto, declared war on Austria-Hungary, followed by Panama on the 10th, which surely convinced the Austrians that they were doomed. 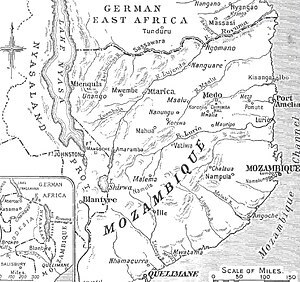 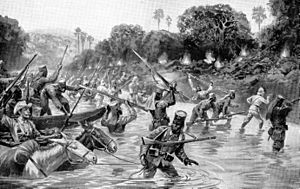 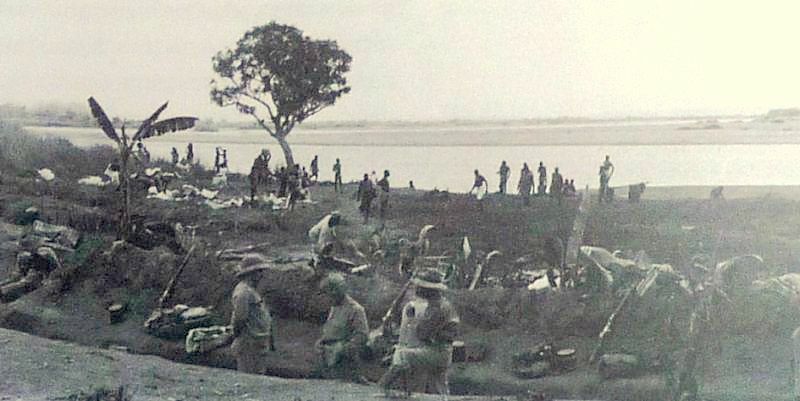 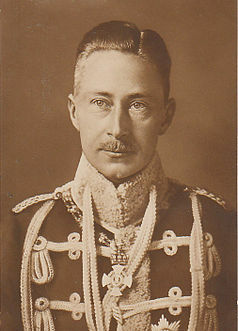 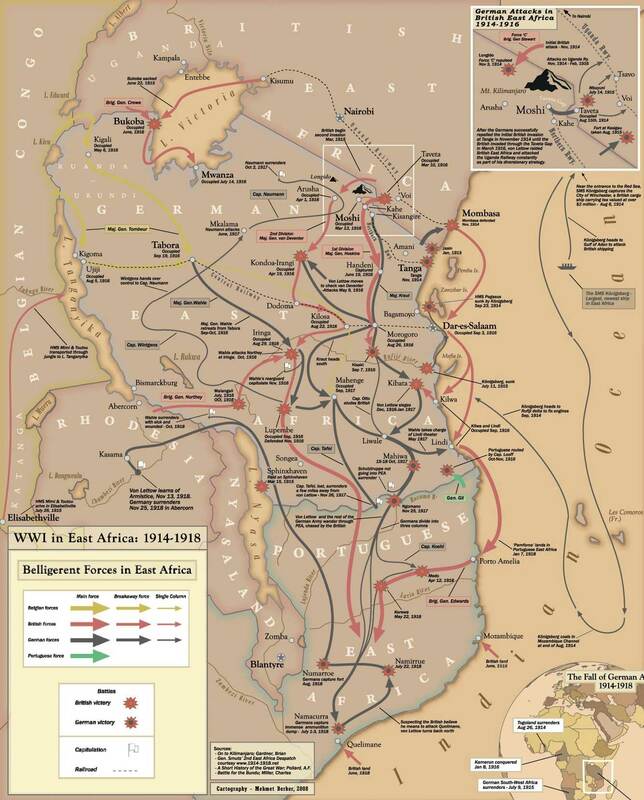 And on 1 December the last German troops were squeezed out of German East Africa, but Lettow-Vorbeck would carry on the war in Portuguese Mozambique. 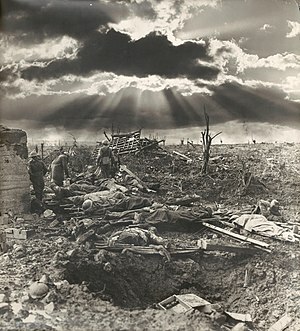 And still the war went on.